I'm a reader, a writer, and a part-time trickster. I love mythology and folklore (especially Ásatrú, tricksters, and Little Red Riding Hood). 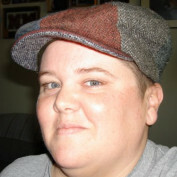 I'm also an agendered aromantic asexual who is trying to come to terms with what that means for me. My BA in English is currently not getting used (except with the writing that no one sees but me), so hopefully that will change with this site. 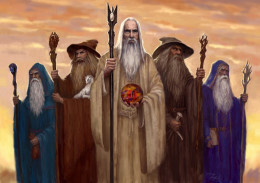 Is it possible that the Blue Wizards are still roaming around Middle-earth? Or did they somehow make it back to Valinor? Scary Stories for Halloween: Bloody Fingers. Some kids might appreciate being told a scary story with a funny twist at the end, and one where there is a kid who triumphs where the adults are frightened. Scary Stories for Halloween: The Red Ribbon. A scary story to tell the kids if you happen to be hosting a Halloween party. 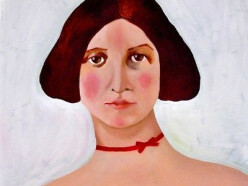 It's about a woman who must always wear a read ribbon around her neck but won't explain why. 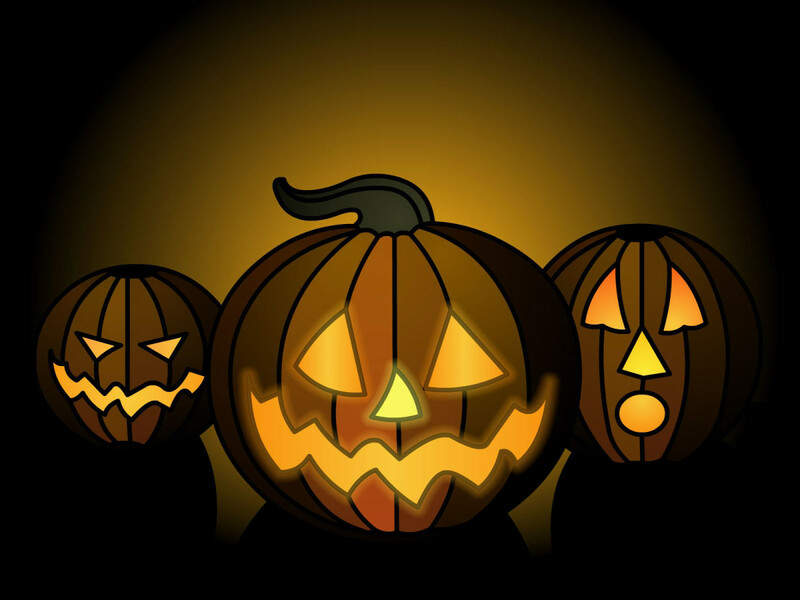 Halloween Scavenger Hunt for Teens. Sometimes you need the teenagers to get out of your hair long enough to be able to take the younger kids out, but you also need to keep them occupied. Here is a scavenger hunt that may do just that. 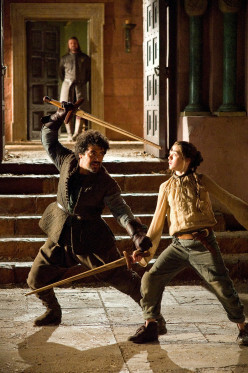 Could Syrio Forel, Jaqen H'ghar, and the Kindly Man be the Same Person? There is more to these three characters than meets the eye, but does their connection to Arya necessarily mean that they are the same person coming back into her life over and over? Was "Supernatural's" Crowley Already a Demon in Pre-7th Century Mesopotamia? Is everything that we have been led to believe about Crowley been a lie? Could he be far older than we actually know? Why Did Benjen Stark Join the Night's Watch? Is there something more to his joining than we have been told so far? And could that reason have had something to do with keeping a secret about Jon Snow's true heritage? 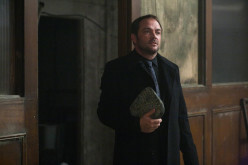 The Men of Letters on "Supernatural," is This Secret Society too Contrived? The sudden appearance of the Men of Letters seem much more like the writers giving Sam an “out” of the hunter’s life rather than creating something new that will help the fight against evil. The Changes in Tony's Identity in "The Shining" (from the page to the screen). 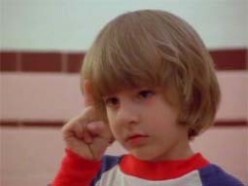 Tony is a minor character in "The Shining" who makes a big change from book to screen. 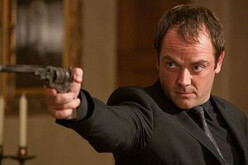 Crowley From "Supernatural" and His Red Smoke. It doesn't seem likely that Crowley would have smoke any other color than black, regardless of what the new show runner is putting forward. Was Medusa's Fate Truly Fair? 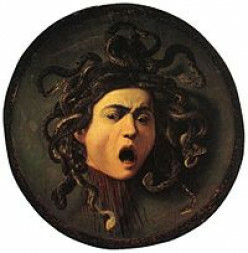 Medusa is thought of as a creature that can turn anyone who looks at her into stone, but she got that way because of the crimes of someone else. What Happened to Benjen Stark in A Song of Ice and Fire? There may be more to the disappearance of Benjen Stark than any of the fans realize. Check out these fascinating fan theories.